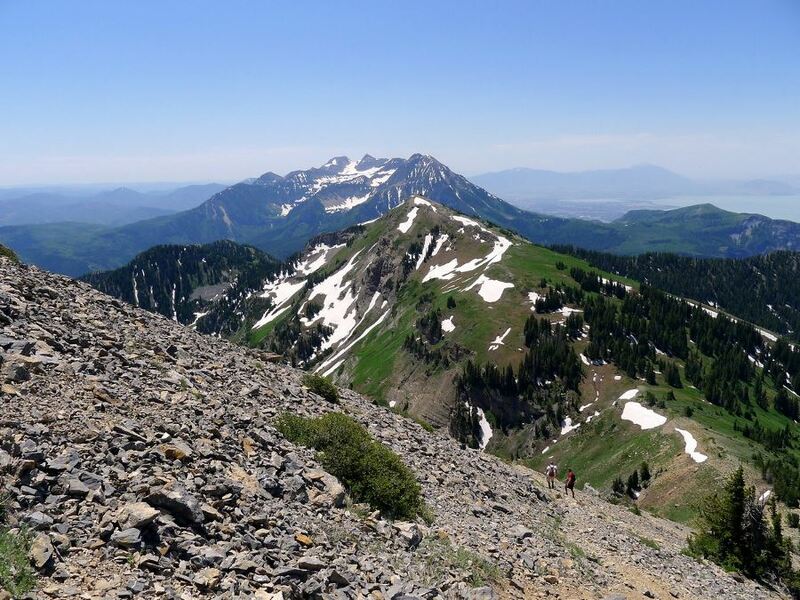 One of the classic summit trails, the brutal hike up to Box Elder Peak involves gaining a full 1.6km of elevation: aka not a walk in the park.  Once you crest the ridge just under halfway up, however, you are completely surrounded by absolutely stunning views, and the panoramas from the summit are unbelievable. 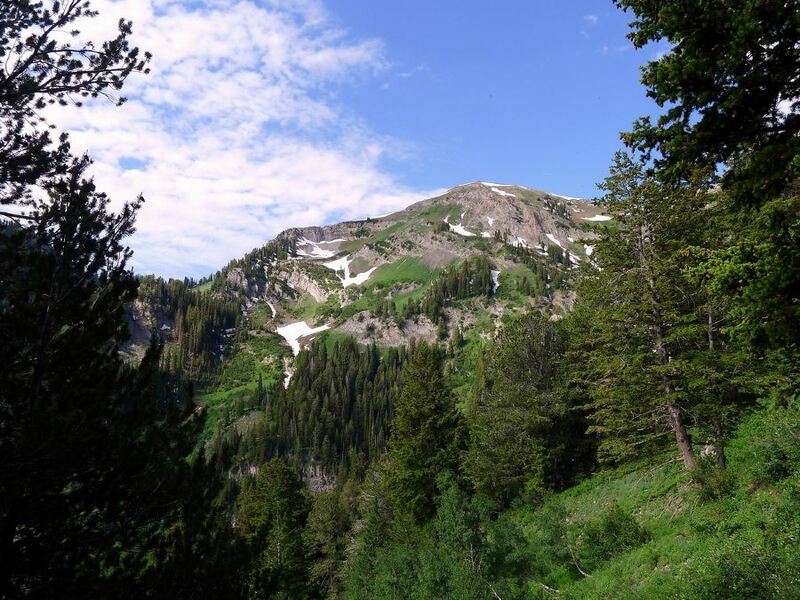 Head south from Salt Lake City along the I-15 for 37.0km, then take the turnoff for Timpanogos Caves (exit 284) and continue along this road into American Fork Canyon. Continue along this road for 33.2km, turning left onto UT-144 at the major junction halfway up the canyon. Drive up this road following signs for Granite Flats Campground. Enter the campsite and look out for the Sand Wagon group site, with signs for Box Elder Trail. Park in the very small parking area. 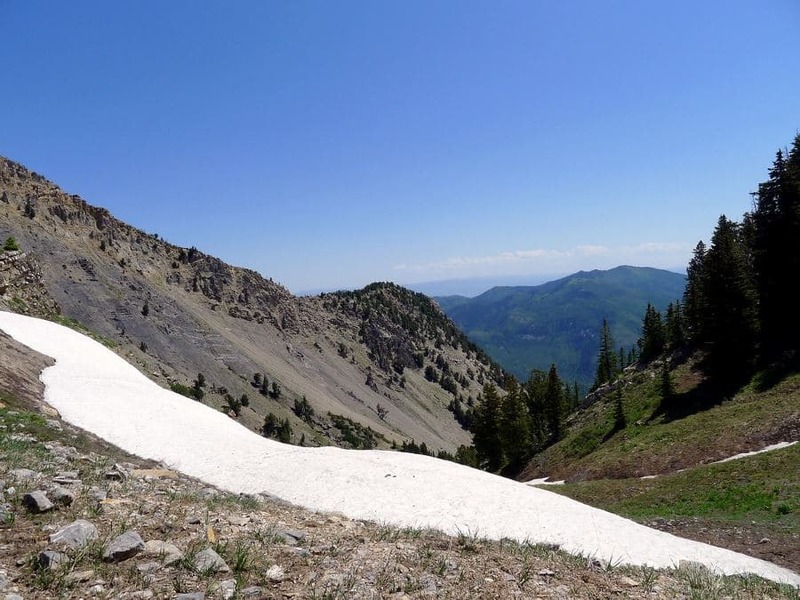 July through October, avoid early season snow. Cross the group site parking lot to find the trailhead at the back. Begin the trail and almost immediately start climbing. The grade over the first couple of miles is steep; however, the trail is well shaded, and typically done in the early morning to make it more manageable. 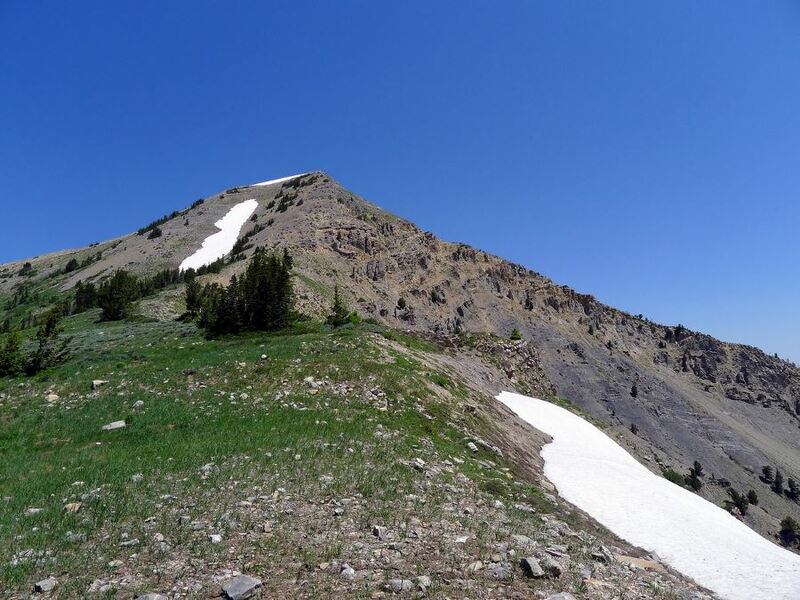 Soon after entering the wilderness, you will reach a junction where you will turn left toward Box Elder Peak. The trail will begin to switchback occasionally as you climb through dense shrubbery and cottonwoods trees. 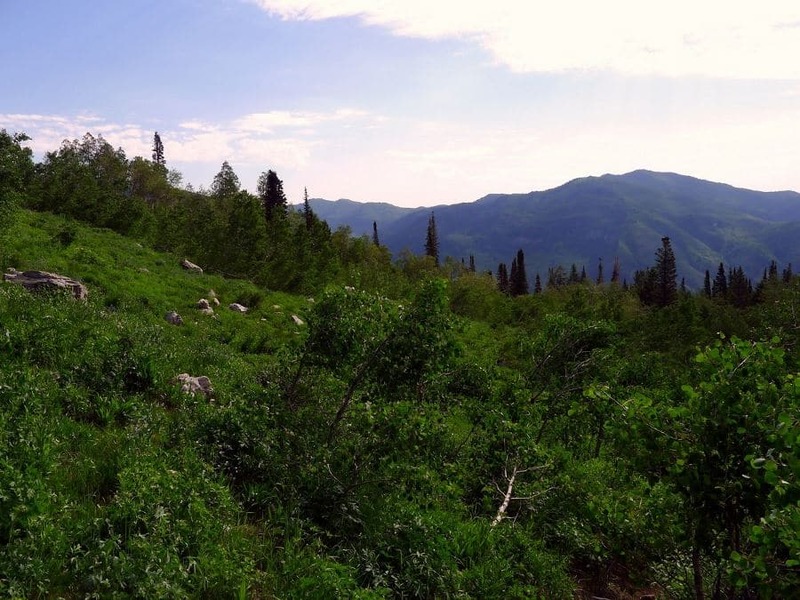 This trail does not get a lot of attention and is subsequently quite overgrown in places. After another good chunk of difficult ascending, you will pass by the remnants of an old miners’ cabin. Shortly after this, the trail grade will ease and you will pass by another trail junction, again turning left. After another short bit of climbing, you will find yourself in the bottom of the cirque bellow Box Elder. The summit looks like it’s directly above you, but the trail takes a very unintuitive route going all the way around the massif to climb the peak from the opposite side. Contour across the alpine bowl and gain a modicum of elevation as you keep trending directly away from the peak. Soon the trail will veer right and you will gain a small saddle. 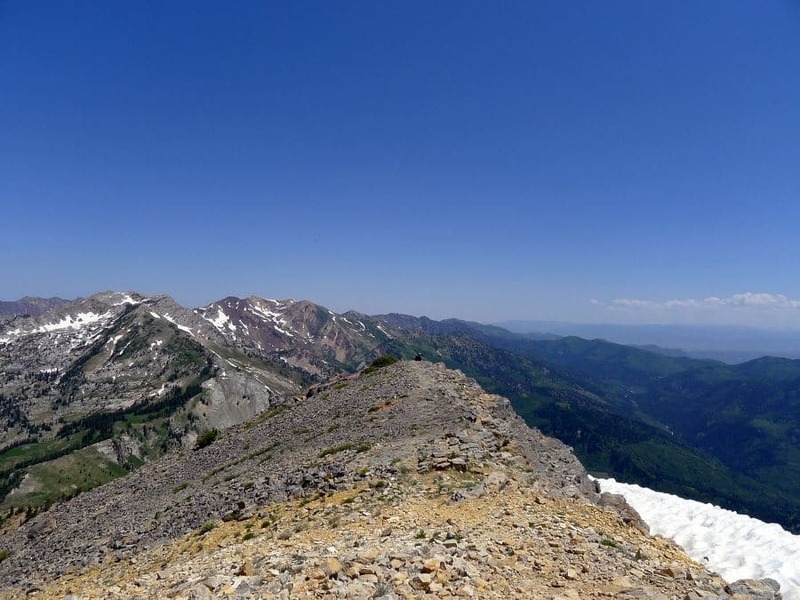 From here, go off trail slightly to the left to get an absolutely stunning view of Mt Timpanogos, an excellent spot for a break. 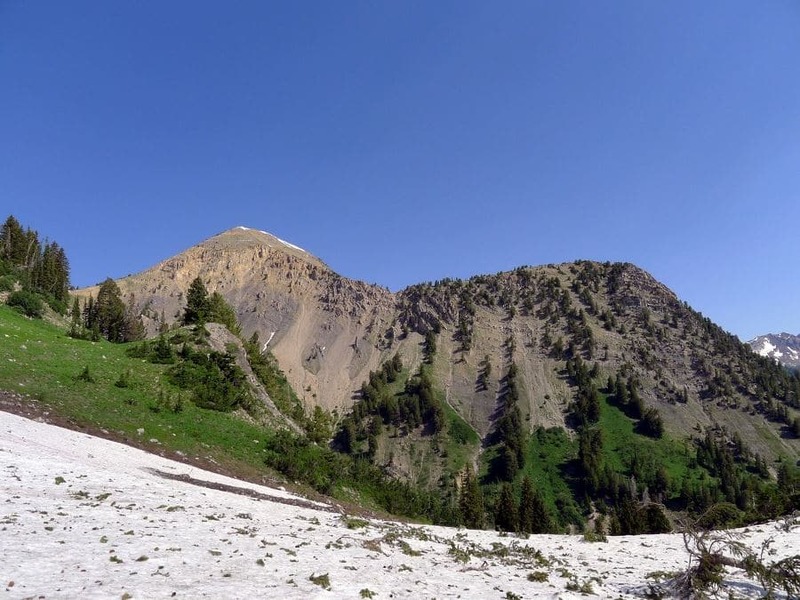 The trail continues around the southwest side of the massif, rolling up and down as it traverses over some steep loose slopes. Here the trail can at times be hard to follow, as much of it is quite overgrown. After plenty of traversing, you will enter the bowl on the other side of the peak. Here you will traverse a ways before reaching an unmarked junction. Switchback to the right and start climbing yet again. The trail steepens as you hike up along the now very well-defined trail towards the col just below the summit. Once you reach the col, you will turn left and once again lose the trail. The final climb up the talus and scree slope to the summit is at times loose and difficult to follow. 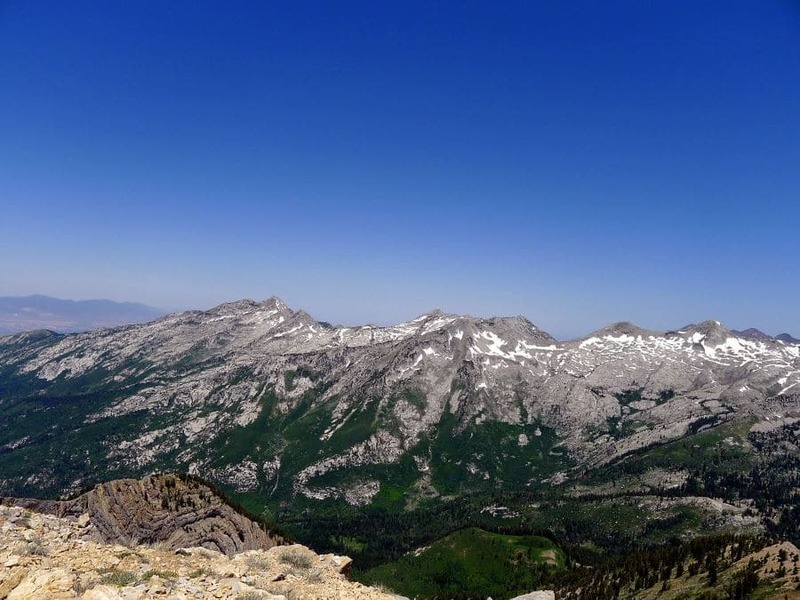 Finally, you will crest the summit ridge (after a few false alarms), to some of the most incredible views in the park. To the north, you will see the Pfeifferhorn Ridge (another hike on the website), and the mountains that line it. To the south, Mt. 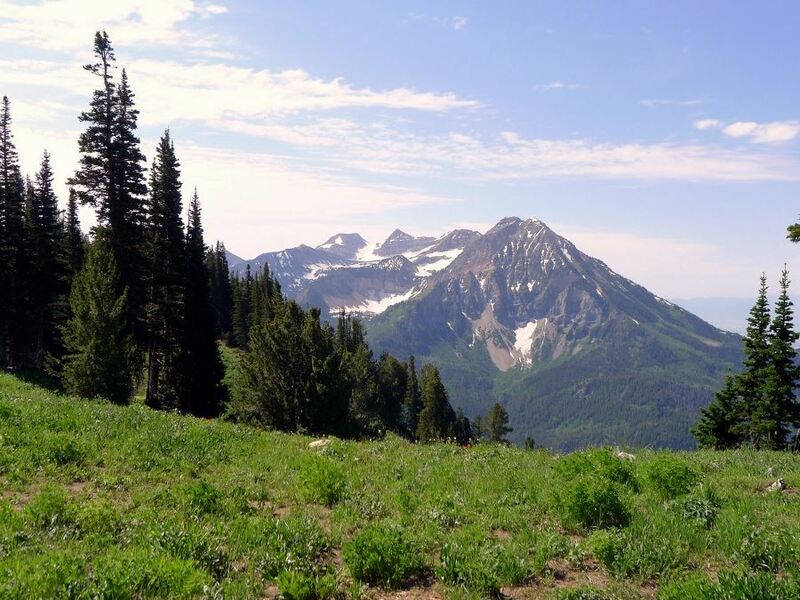 Timpanogos and its rocky-mountain-style massif will fill the view. Glimpses of Salt Lake are also prevalent. Enjoy the summit then return down the way you came. This is a relatively high-altitude peak, some people find the final stretch very difficult. If you feel nauseated or dizzy, descend immediately! During the heart of summer there is absolutely no water available on this hike. Bring at least 3 liters per person, and start early to avoid climbing in the heat.